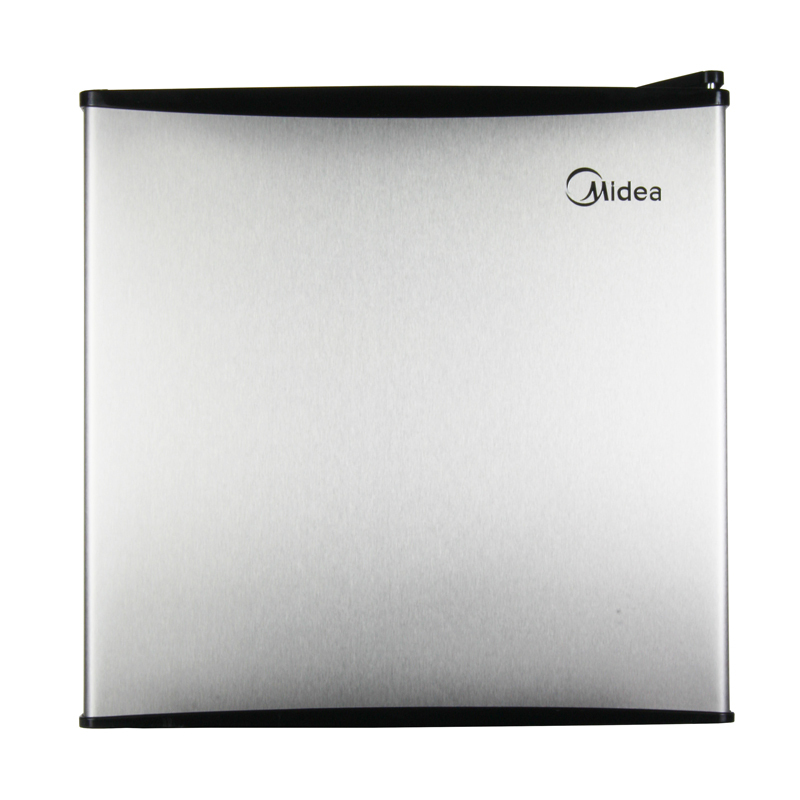 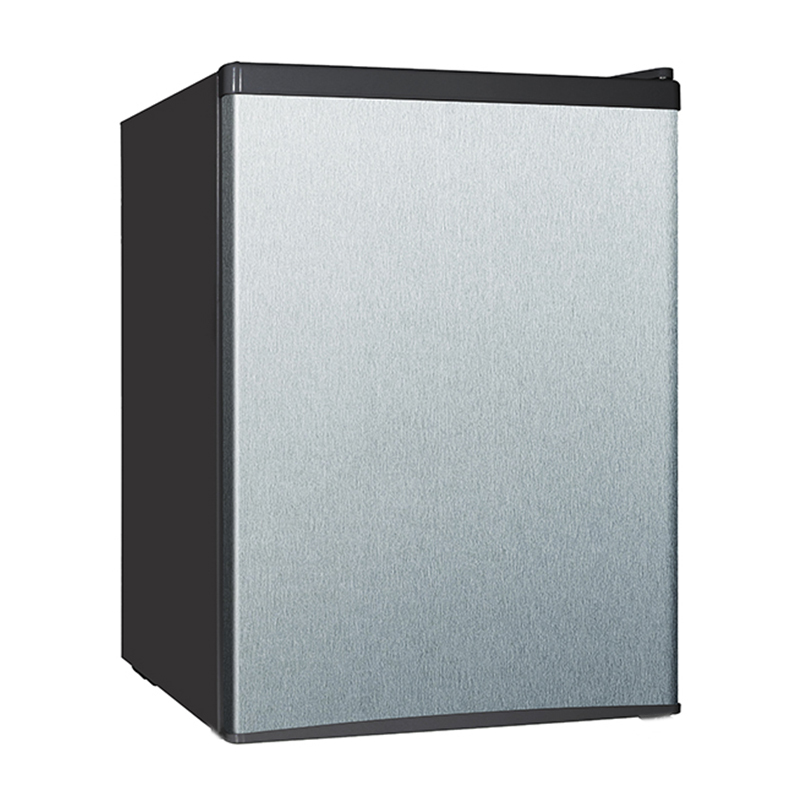 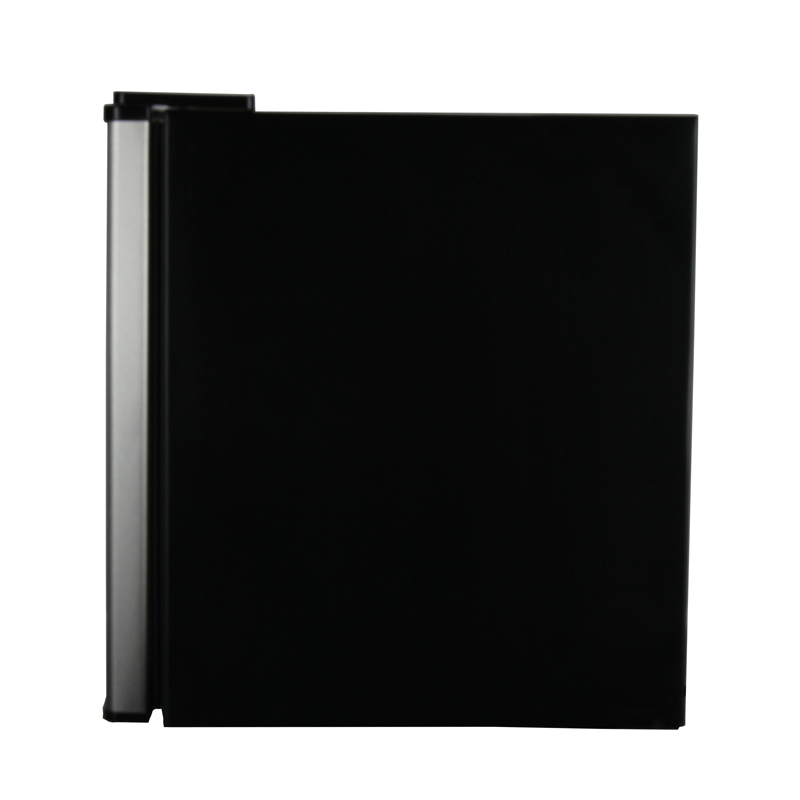 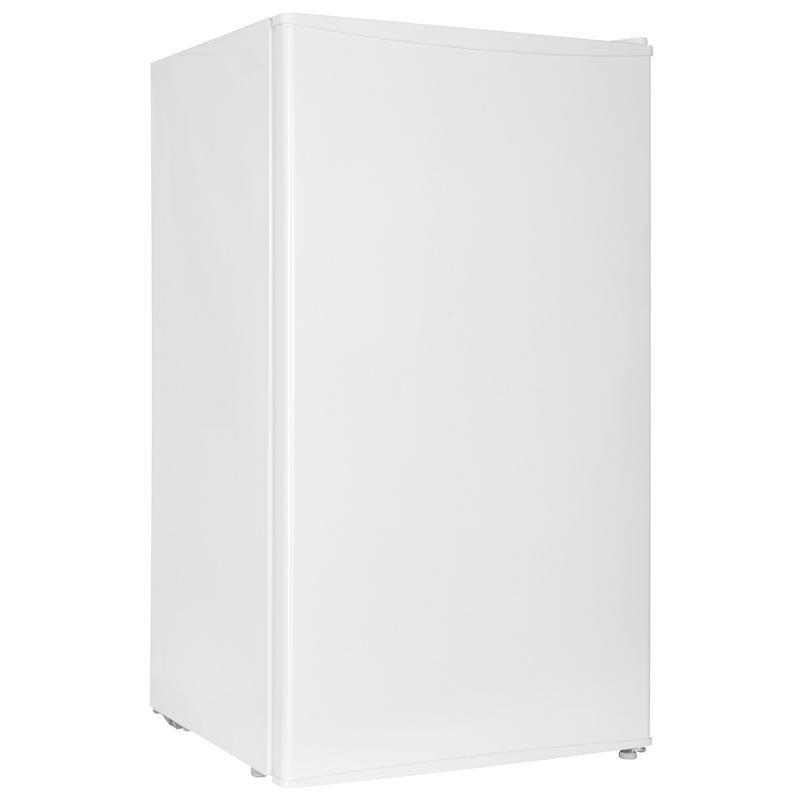 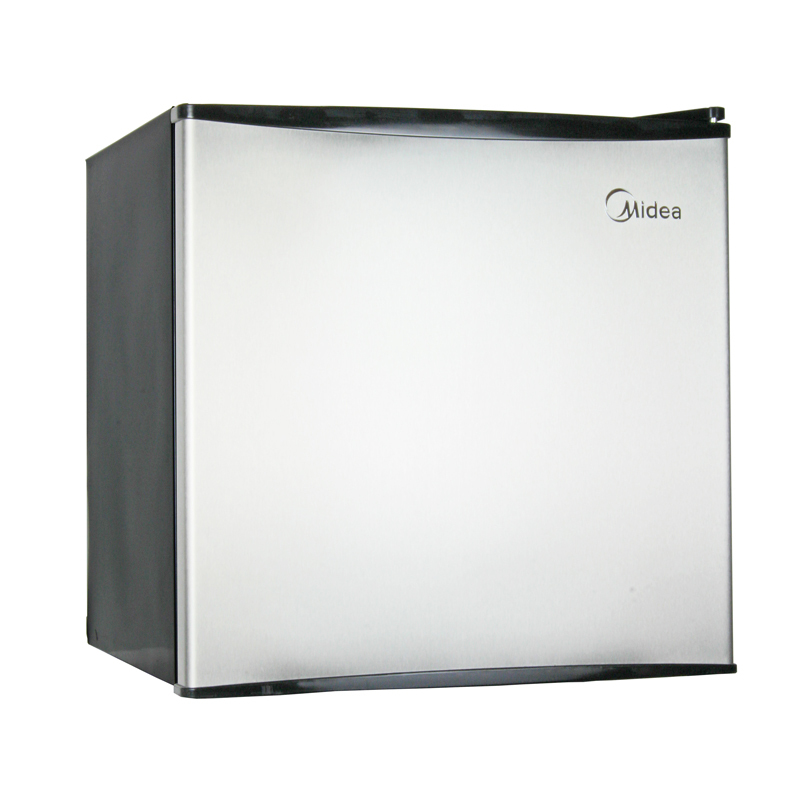 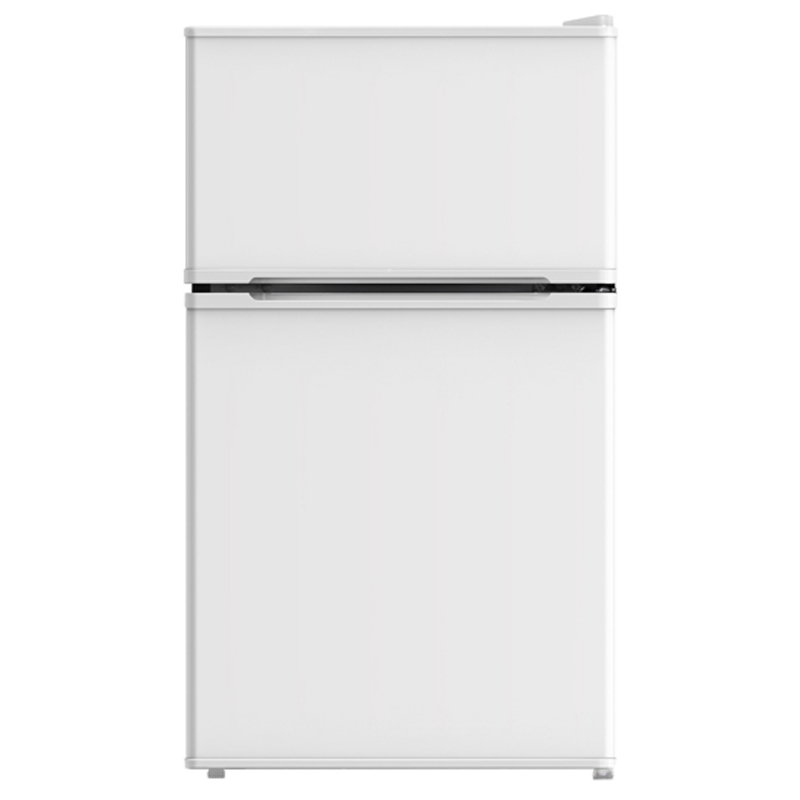 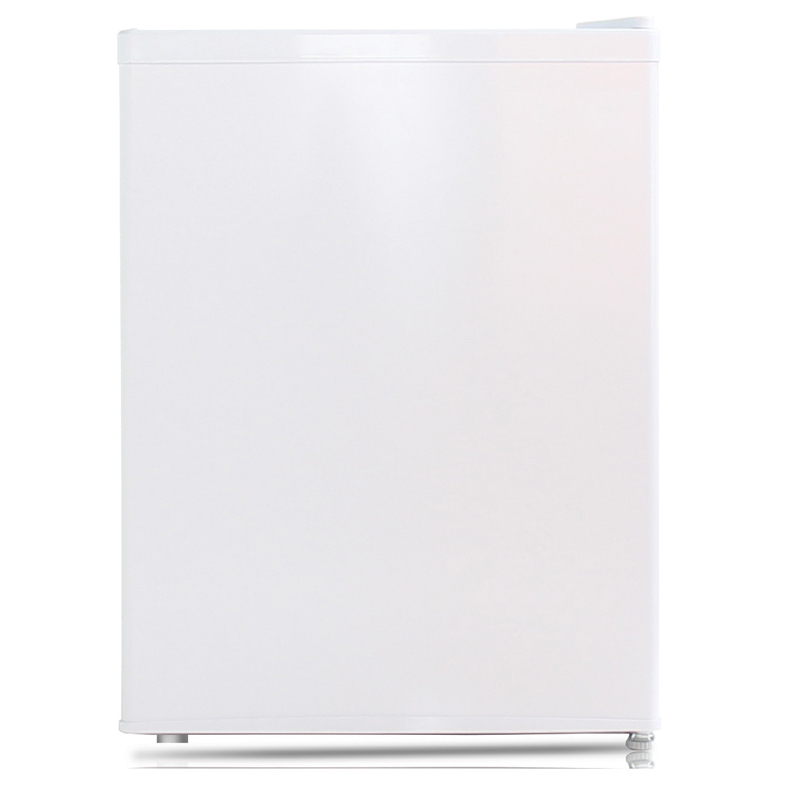 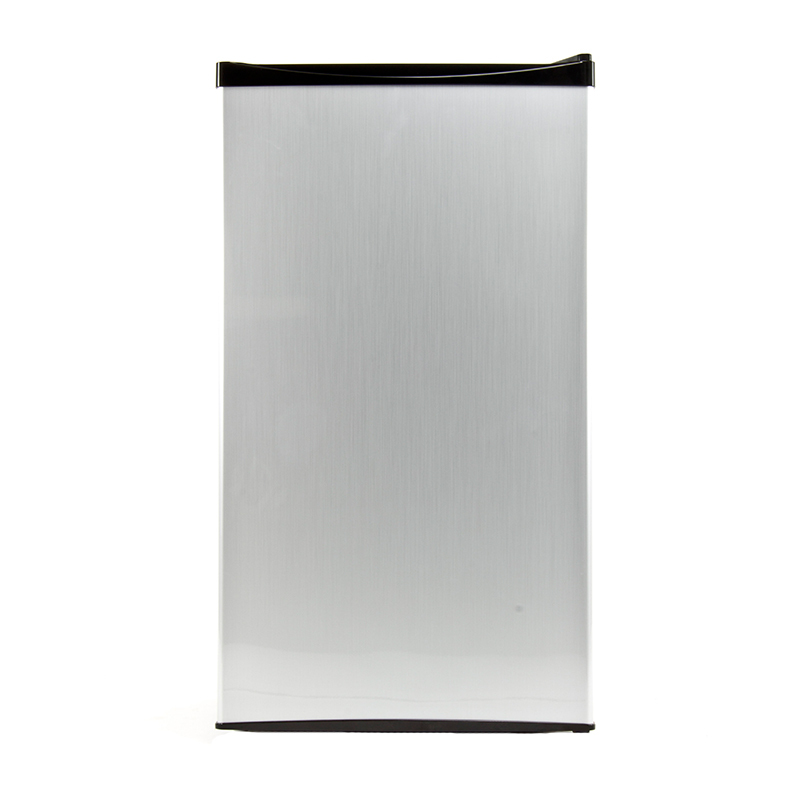 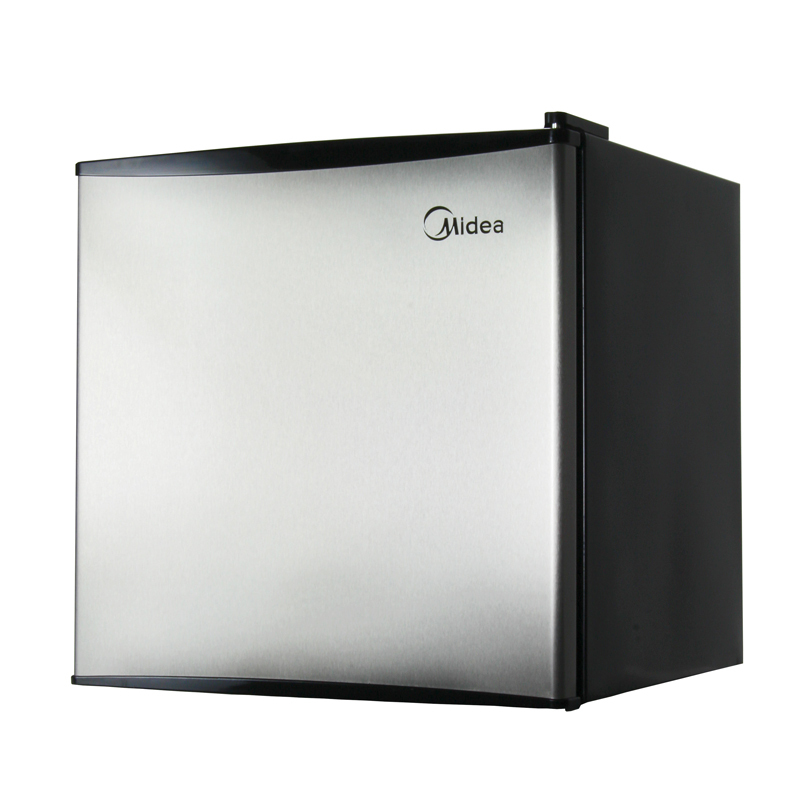 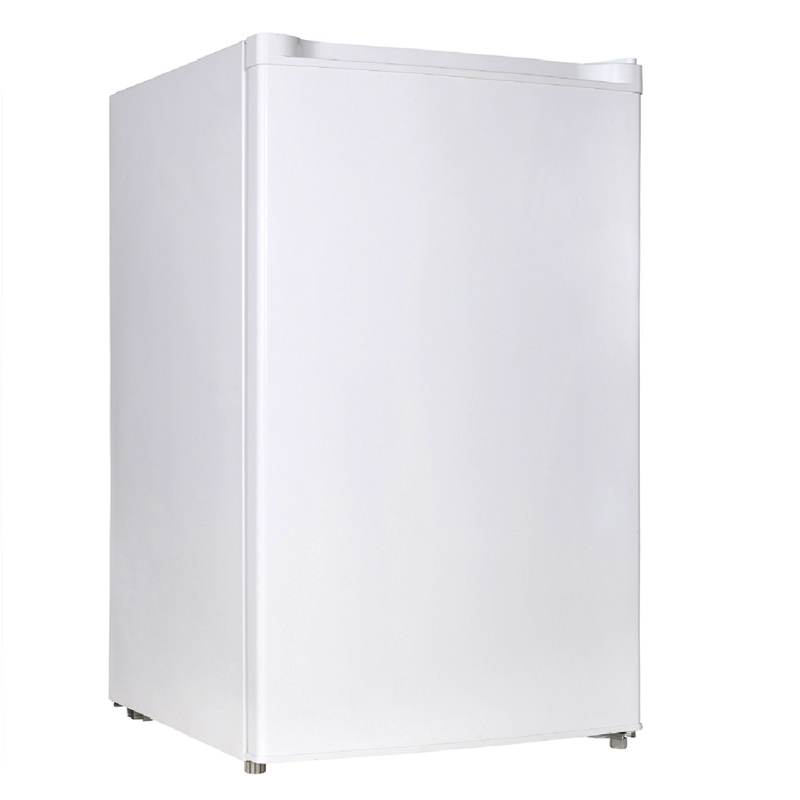 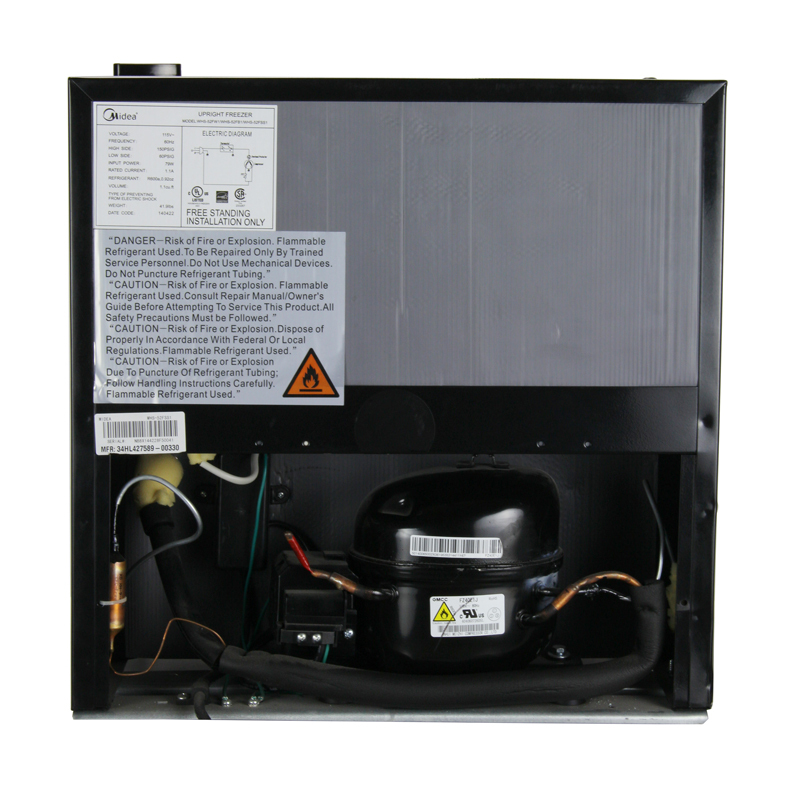 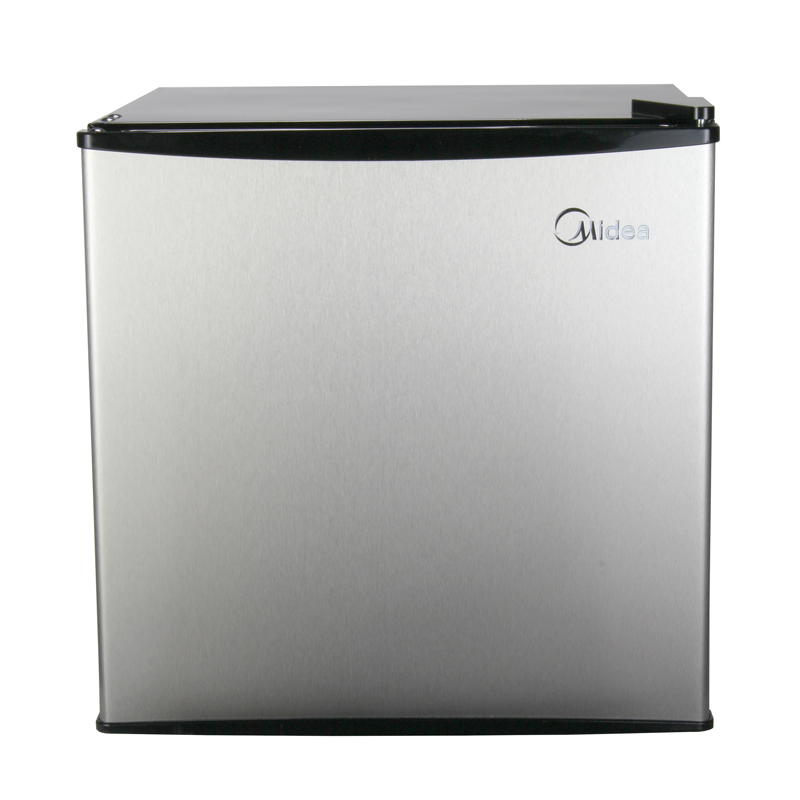 The Equator-Midea 87L-24SSDefrost Refrigerator proves once and for all that less is more. 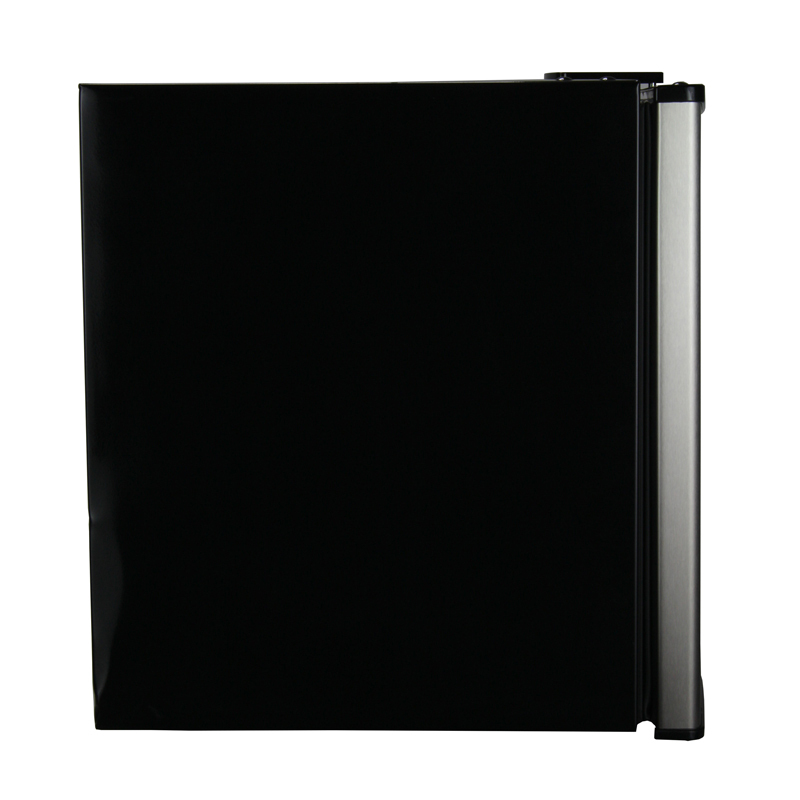 This 18 x 20 x 24 inches (HxWxD), 2.4 cu. 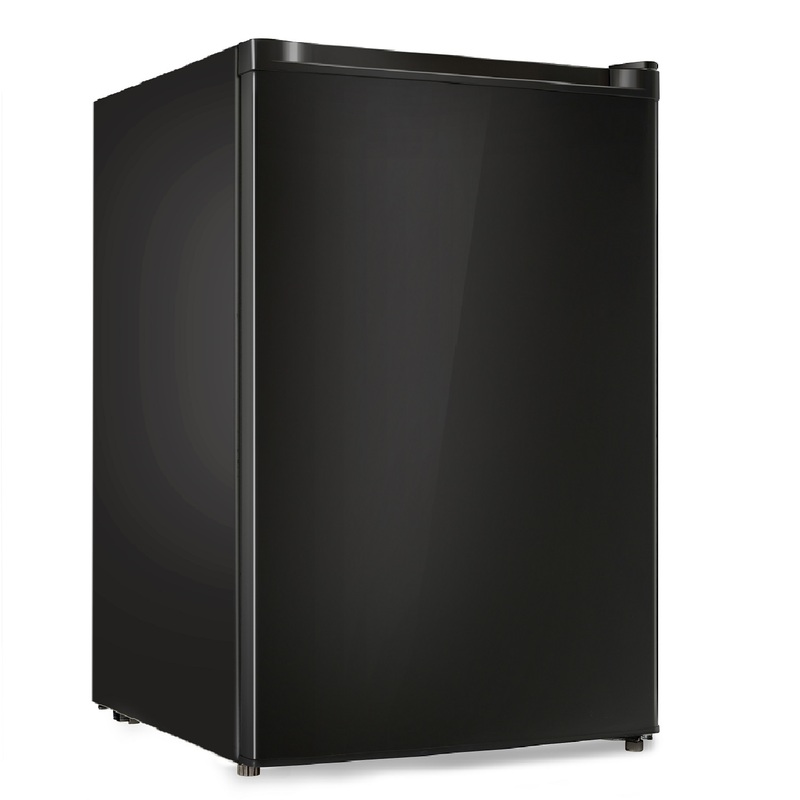 ft. powerhouse weighs just 33 pounds but has a 439-piece loading capacity—maximizing food storage and minimizing energy use. 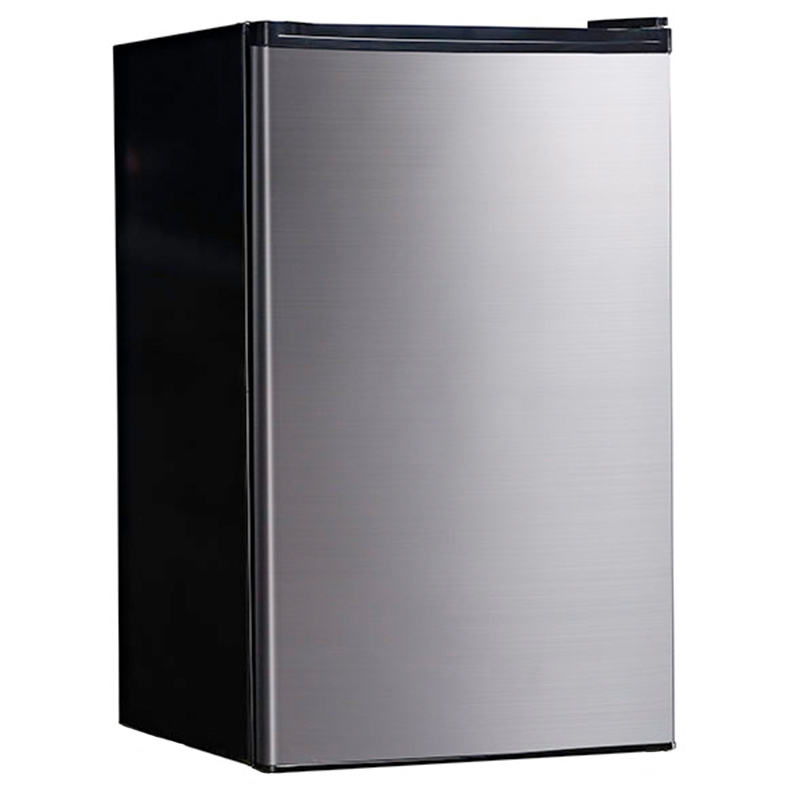 Itscompressor cooling and sleek stainless steel finish put this refrigerator ahead of the pack, but there’s even more to love: experience the power of adjustable thermostat control, six adjustable settings, full range temperature control, and a separate ½ width chiller compartment and 2-liter bottle storage on the door. 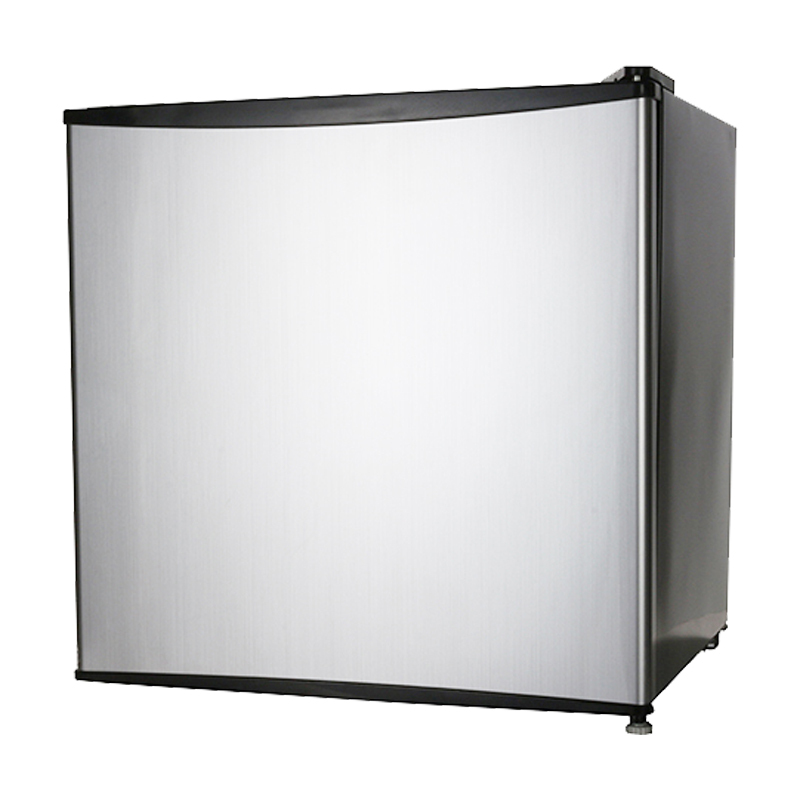 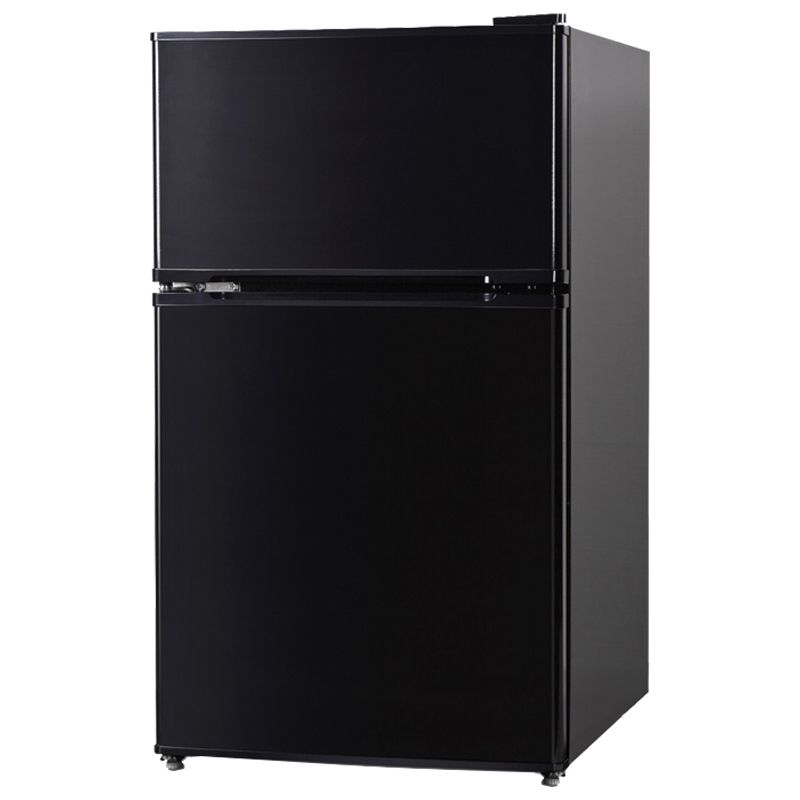 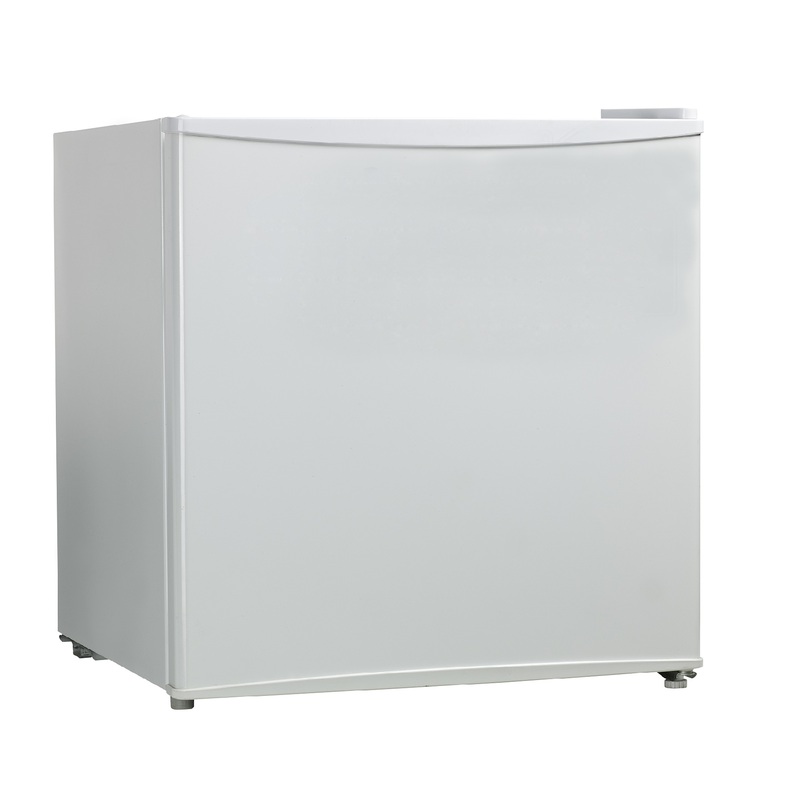 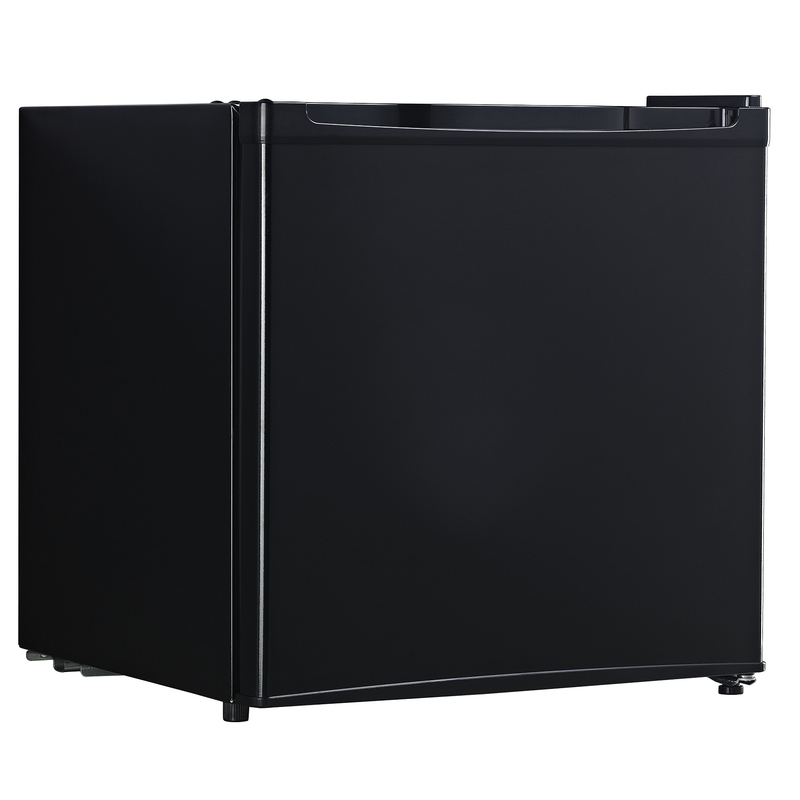 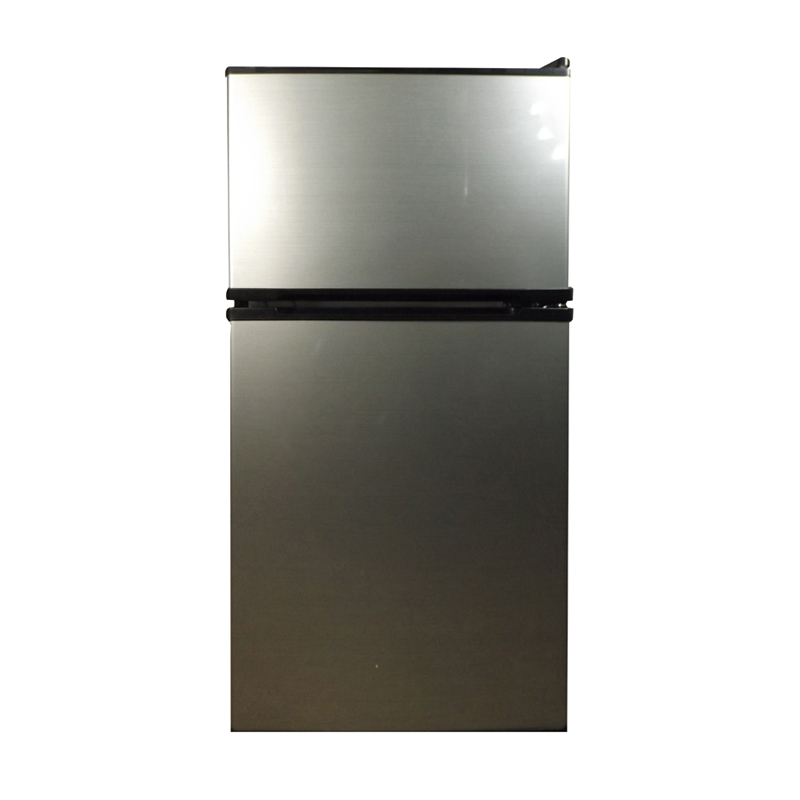 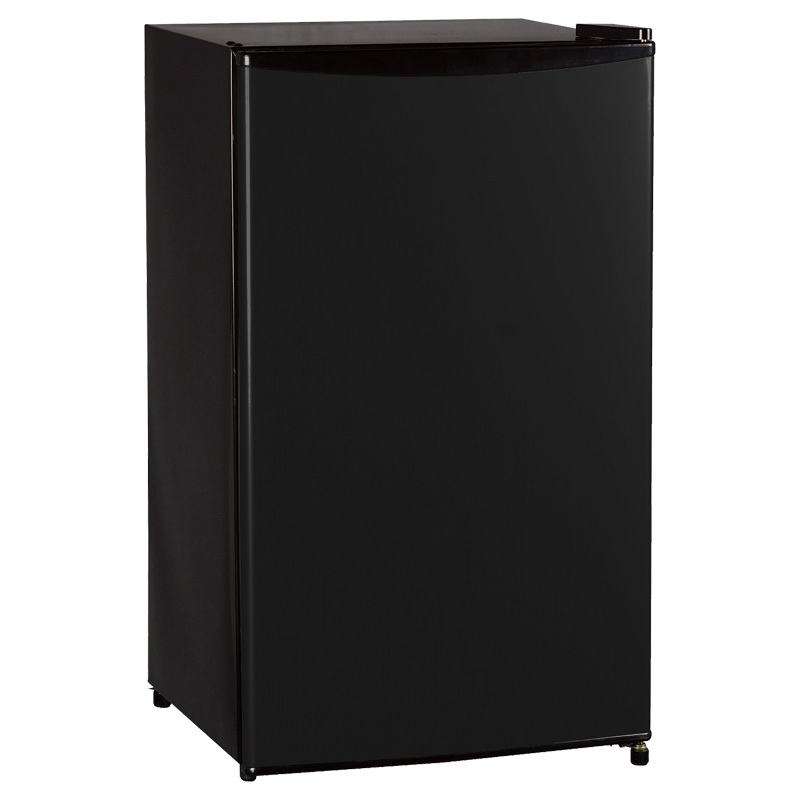 The door is reversible for left or right swing, and the fridge comes with adjustable leveling legs. 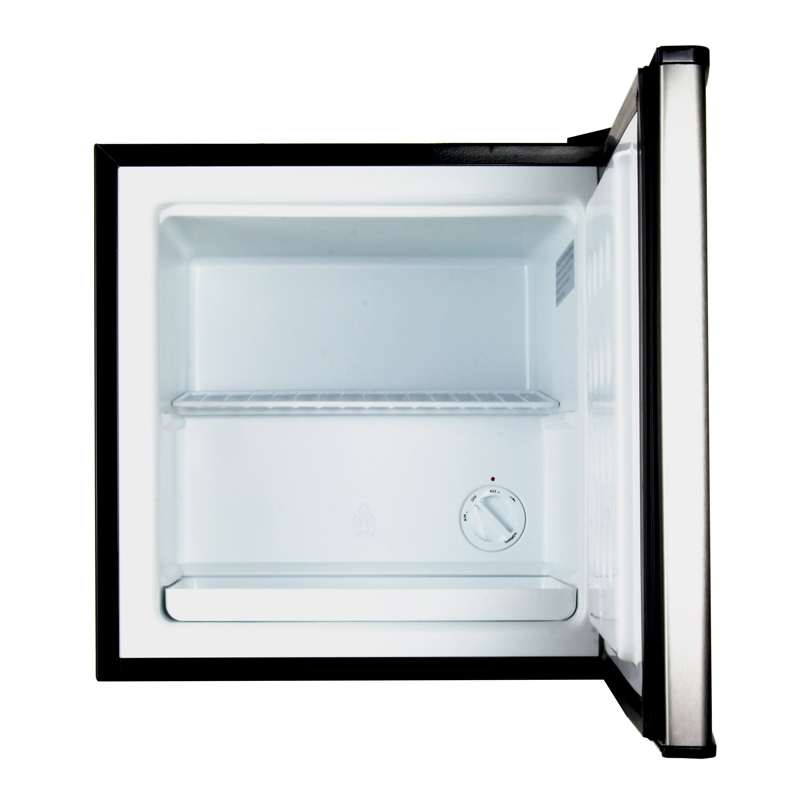 Life can be complicated. 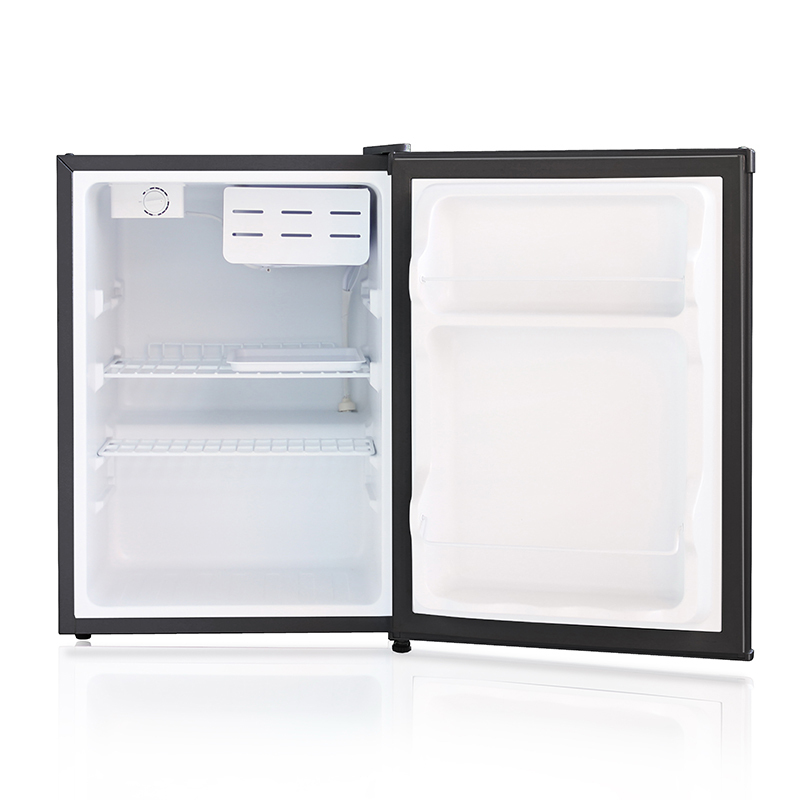 Food storage solutions shouldn’t be.